Reading to young children sets them up to succeed in more ways than one! Stories are powerful tools that can help young children build empathy, develop language skills, discover the world around them, and learn more about the concepts they’ll learn later on in their schooling. That’s why we’re always on the lookout for great STEM books to read with young learners (3-5). These age-appropriate STEM storybooks will help make STEM accessible to them and spark an early interest in these subjects. Want to see what an age-appropriate engineering activity looks like for a preschooler? 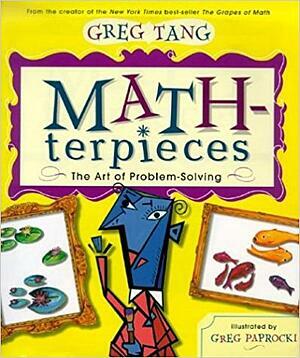 Math-terpieces is a unique book that allows young learners to learn math and art history. Tang uses famous artwork to encourage young children to find patterns, use multiple math skills and think inventively as they solve problems. 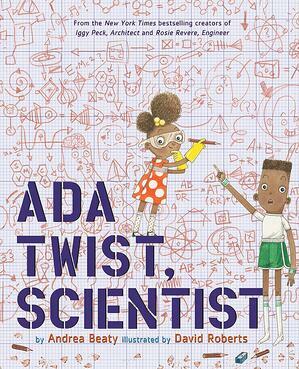 If you’re a fan of Rosie Revere, Engineer like we are, you’ll love Ada Twist, Scientist by the same author. Ada is a curious young girl with a vivid imagination. Join Ada on her to discover more about the natural world. 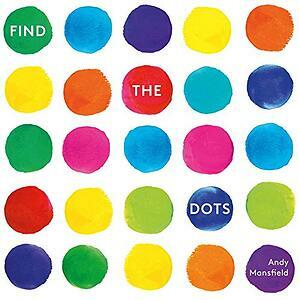 This book provides fun, tricky puzzles that will engage young children as they pull, turn and twist tabs and wheels to find where the dots are hiding. We especially love the clever displays of paper engineering. 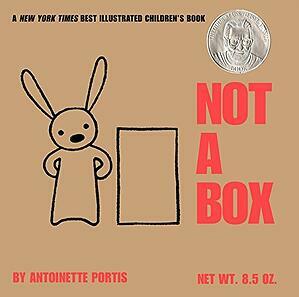 Not a Box taps into a child’s natural curiosity and encourages them to imagine a world of possibilities. A wonderful tale of a young girl who decides she wants to make the most magnificent thing. 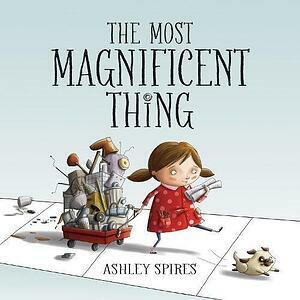 The beautiful artwork and touching relationship between the protagonist and her best friend (a dog) will delight your children and inspire them to invent their own creations. Set your young learners up for success. 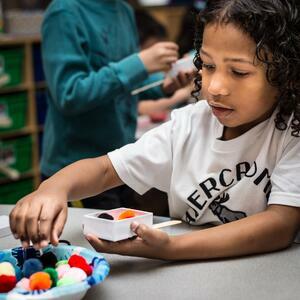 Check out a sample lesson from our groundbreaking Pre-K curriculum Wee Engineer.